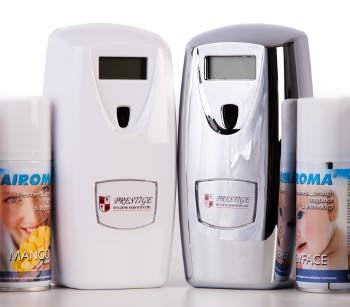 Prestige Hygiene is a family owned business, established in 1998, providing excellence in all areas of washroom hygiene to suit your individual business needs. Our Stylish Air Fresh Units Are Totally Programmable To Meet Your Individual Requirements For Fragrance Delivery And Odour Control. 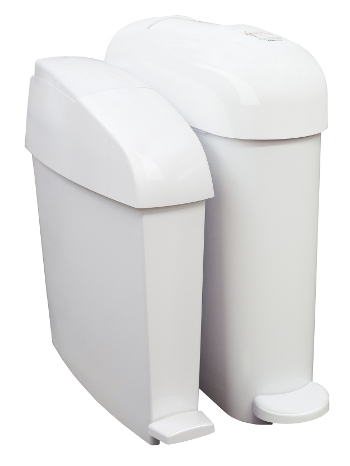 Our Customer Care Team Can Advise On Which One Of Nappy Units Will Work Best With Your Existing Facilities And We Can Also Advise On Which Nappy Disposal Service Frequency Best Suits Your Business Needs. 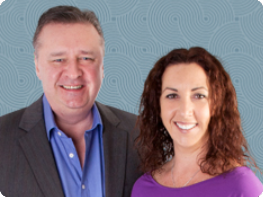 Our Customer Care Team Can Advise On Which One Of Incontinence Waste Units Will Work Best With Your Existing Facilities And We Can Also Advise On Which Service Frequency Best Suits Your Business Needs. 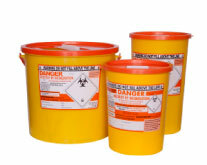 Our Customer Care Team Can Advise On Which One Of Low Risk Clinical Waste Units Will Work Best With Your Existing Facilities And We Can Also Advise On Which Service Frequency Best Suits Your Business Needs. 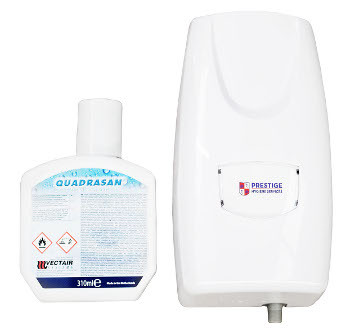 Our Unique Three Step Urinal Hygiene Treatment Programme Including Our Urinal Sanitisers Will Improve The Overall Image Of Your Men’s Washroom Facilities And Reduce The Scale Build Up In Urinal Pipework. 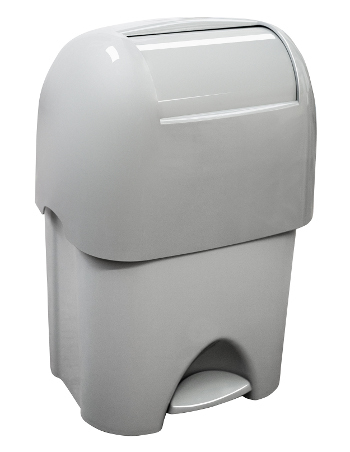 We Offer A Range Of Alternative Services Including Sharps Disposal, Toilet Seat Sanitisers, Soap Dispensers, Washroom Vending Machines and Front Entrance Matting To Further Enhance Your Facilities. workplace's washroom facilities meet all current legal requirements, as well as improve the overall image of your washrooms for your staff and visitors. An extensive range of modern products and washroom services to suit all budgets, including a reliable and discreet sanitary disposal service with service frequencies to meet your individual needs and requirements. Prestige Hygiene Services has achieved the SafeContractor accreditation for the last 10 consecutive years. Safe Contractor is a leading health and safety pre-qualification assessment scheme for many companies. Our service technicians have undergone online health and safety training, which is ROSPA accredited and includes learning about all potential hazards within the workplace environment including slips, trips and falls. We currently hold an accreditation from IOSH in Managing Safely. It brings managers up to speed on the practical actions they need to take to handle health and safety in their teams. We promise high quality products, with impeccable service and are delighted to see how this stance has allowed the business to grow and grow! 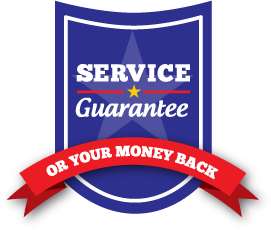 Our service guarantee is unique as it states that if you don't receive 100% of your annual contracted service visits then we will refund your FULL annual charge...and that's a promise!